Saharanpur: In a move which can upset the BSP-SP-RLD alliance in the state, Dalit group Bhim Army, which has a considerable following in western Uttar Pradesh, has appealed to members of the community to vote for Congress' Saharanpur Lok Sabha candidate Imran Masood. The call to support Masood, who had hogged headlines during the 2014 general elections for his controversial remarks against Narendra Modi, was taken late Monday night. 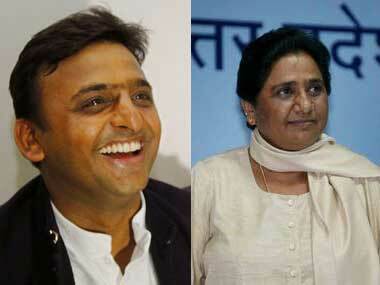 The BSP-SP-RLD alliance has fielded Faizul Rehman from the seat. Sitting BJP MP Raghav Lakhanpal is seeking re-election from the constituency. 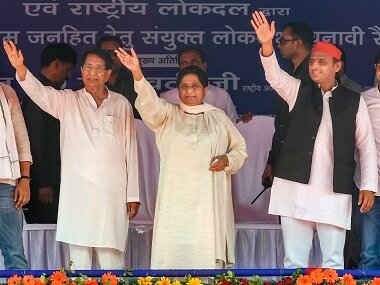 At a joint rally in Deoband in the constituency on Sunday, Mayawati had appealed to Muslim voters to consolidate behind Rehman and ensure that their votes do not get split. 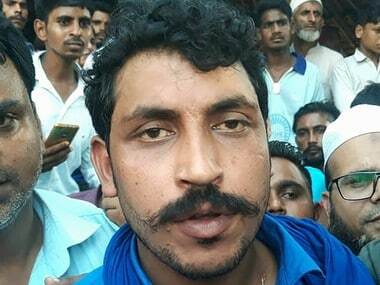 "Masood had helped the Bhim Army when no one else came out in its support," the leader said, referring to police cases against Dalit group's members following caste clashes in Saharanpur in May 2017. Congress general secretary for east Uttar Pradesh Priyanka Gandhi Vadra had met Chandrashekhar at a Meerut hospital in March, which was seen as a Dalit outreach move of the party. 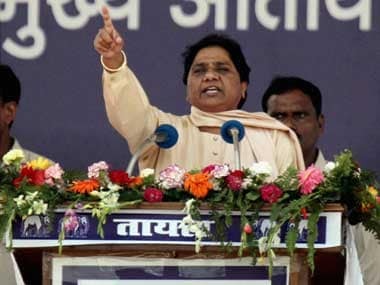 Recently, after Chandrashekhar announced to contest against Prime Minister Modi in Varanasi, Mayawati had termed him an "agent of the BJP who wants to split Dalit votes". 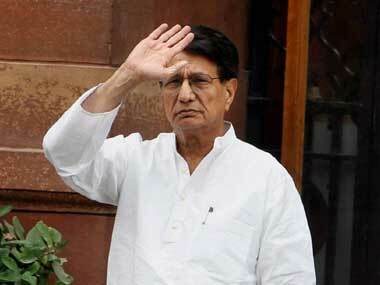 Saharanpur goes to polls in the first phase on 11 April.